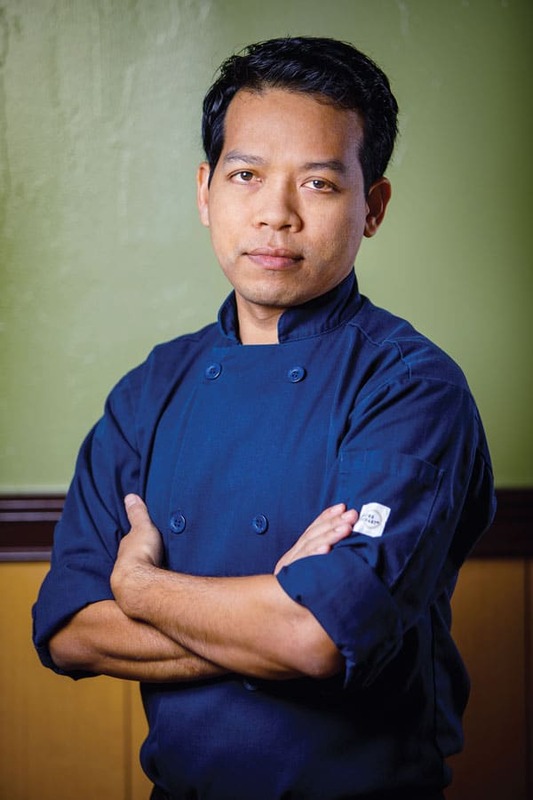 Growing up in Thailand, Pitak “Koko” Hermkhunthod wasn’t trained to be a chef. Even though his parents owned a restaurant and his grandmother was a stellar home cook, they wanted more for him. Koko became an electrical engineer, but a trip to Japan at age 22 opened his eyes. Koko stayed for five years, immersing himself in local culture as he worked in a succession of restaurants. He came to the U.S. seeking greater opportunity, cooking in Miami before opening Zen Asian BBQ in Naples three years ago with partners. 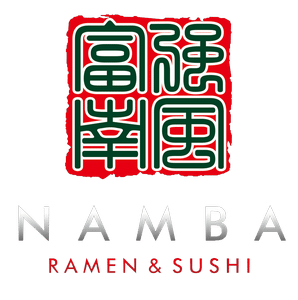 In January 2018, ready to branch out on his own, he launched Namba, named for a neighborhood in Osaka. 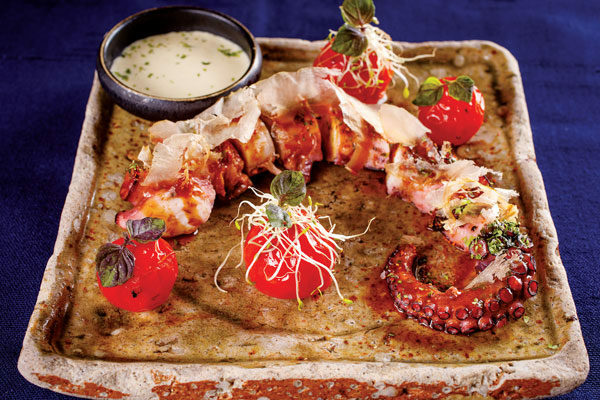 At the intimate, 36-seat restaurant on Tamiami Trail North, Koko has been a pioneer. 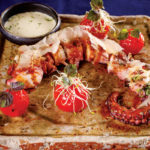 He introduced aburi sushi to Naples: a style wherein the fish is seared on top, enabling the customer to taste a wider range of textures and flavors. 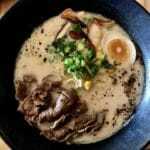 He also revived the true Japanese ramen that he had become famous for at Zen Asian BBQ. 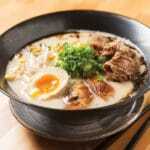 Cooked for 17 hours with beef or pork bones, the broth reaches an intensity of flavor not found anywhere else. 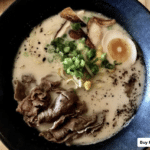 There’s also a vegan ramen broth based on house-made soymilk. Koko is a tireless innovator. New for 2019 is Japanese curry, which is totally different from the Thai and Indian versions. Mild and layered with flavor, mingling sweetness with subtle heat, it’s what you would get in a Japanese home—and something rarely found on menus here. Despite his success, Koko has no plans to expand.